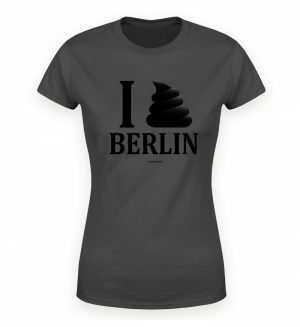 Show your love for Berlin! 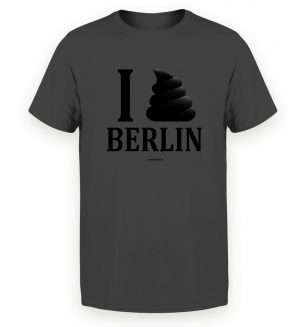 Our new i *heart* *poop* berlin t shirts are here! 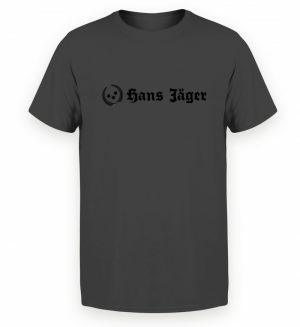 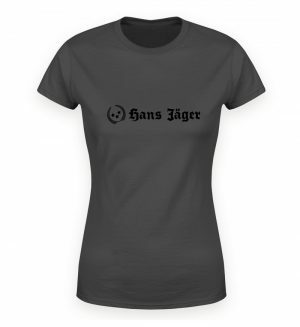 Support our movie and get yourself a unique Hans Jäger t shirt! 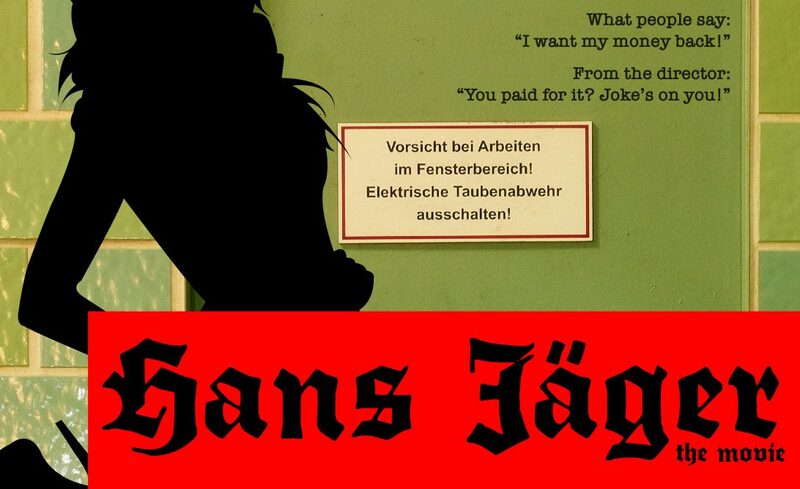 We’re finally making a movie!